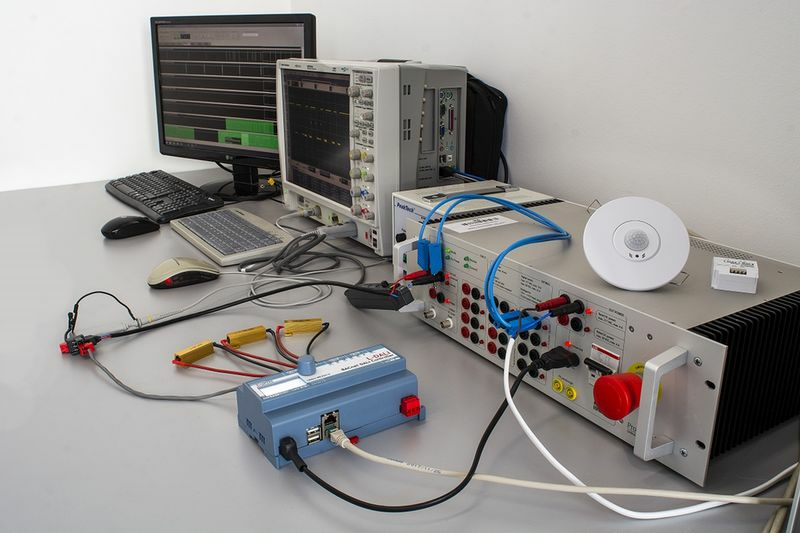 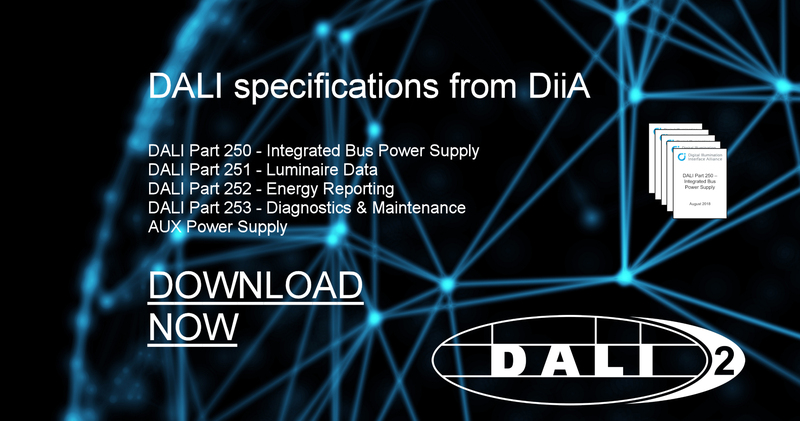 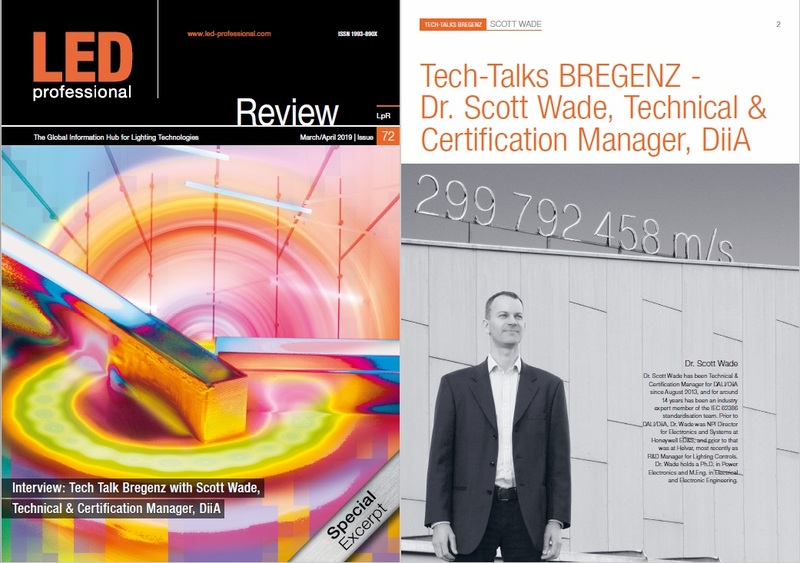 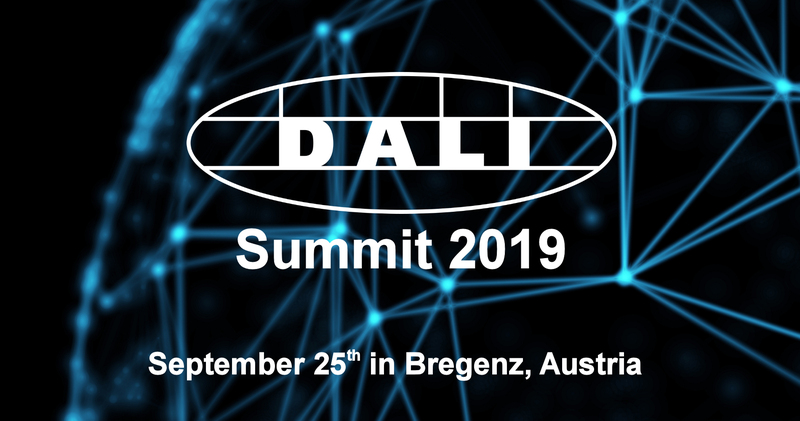 Building on the long-established benefits of DALI, the DALI-2 certification program brings the promise of significantly improved interoperability and additional functionality compared with current DALI systems in the market. 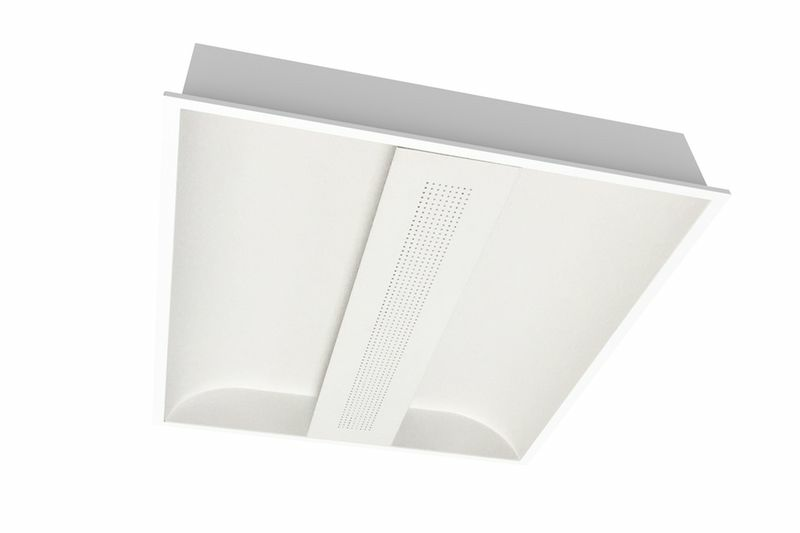 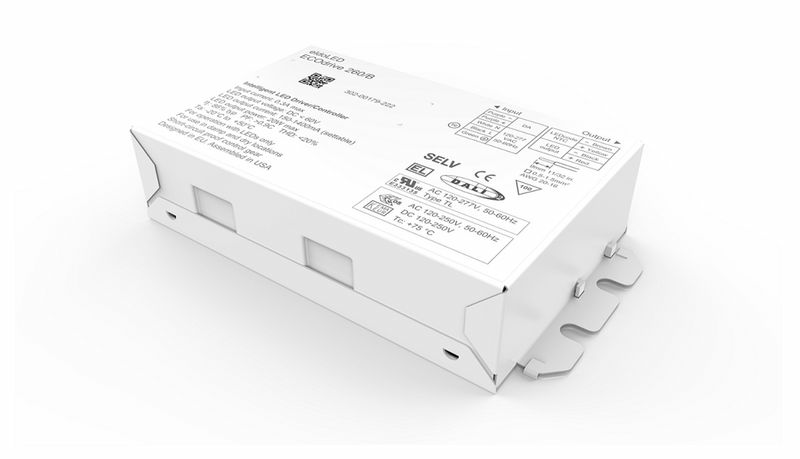 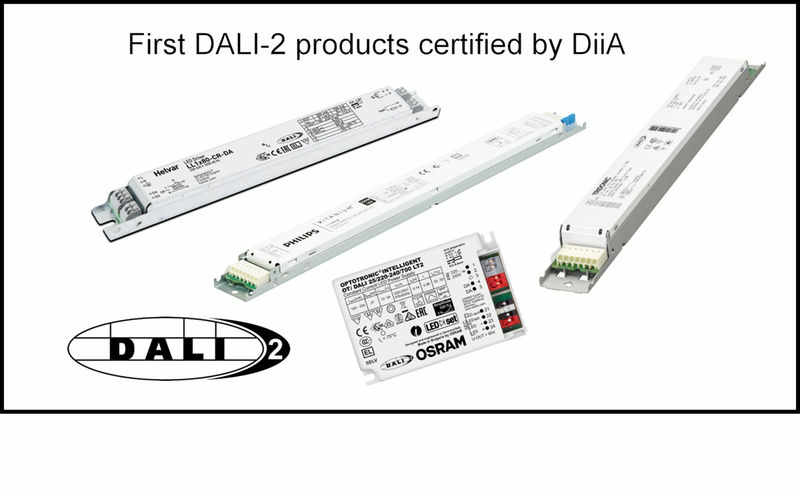 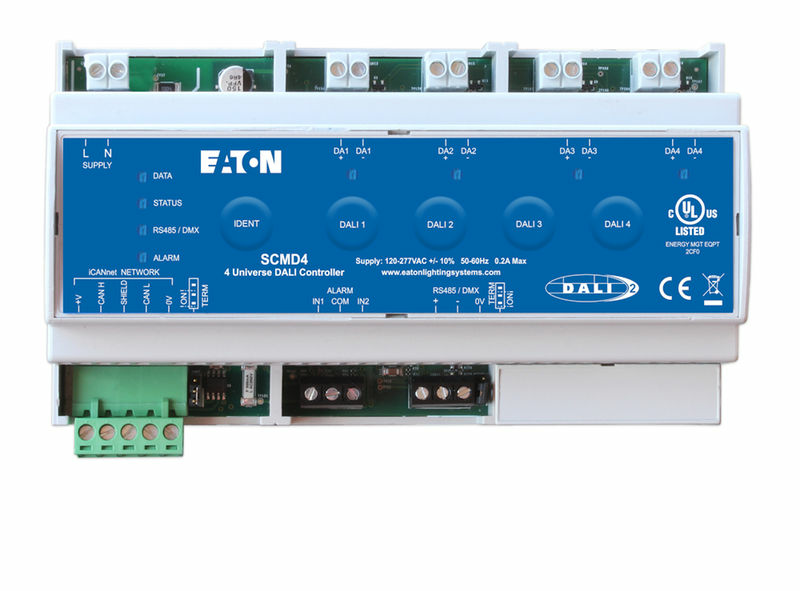 All DALI-2 Certified Products are listed in our online Product Database. 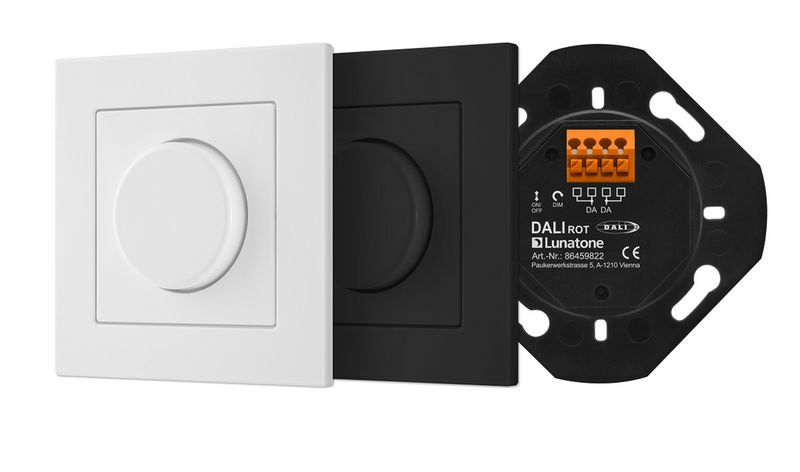 The images below show a selection of DALI-2 products. 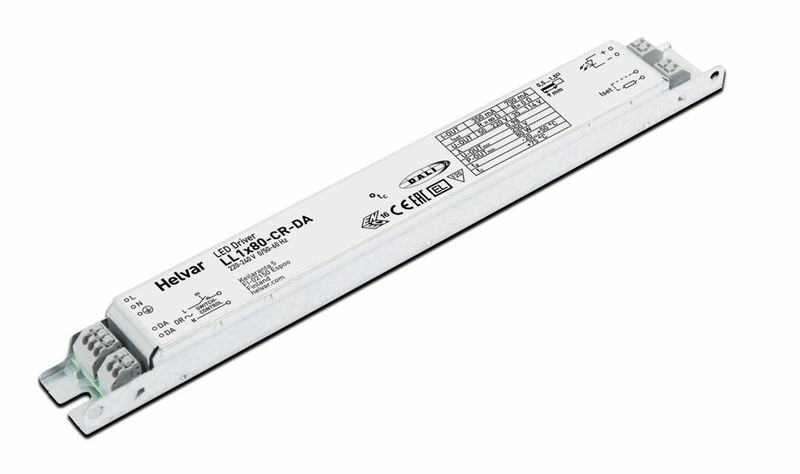 Find the products in the database by searching using the Product ID. 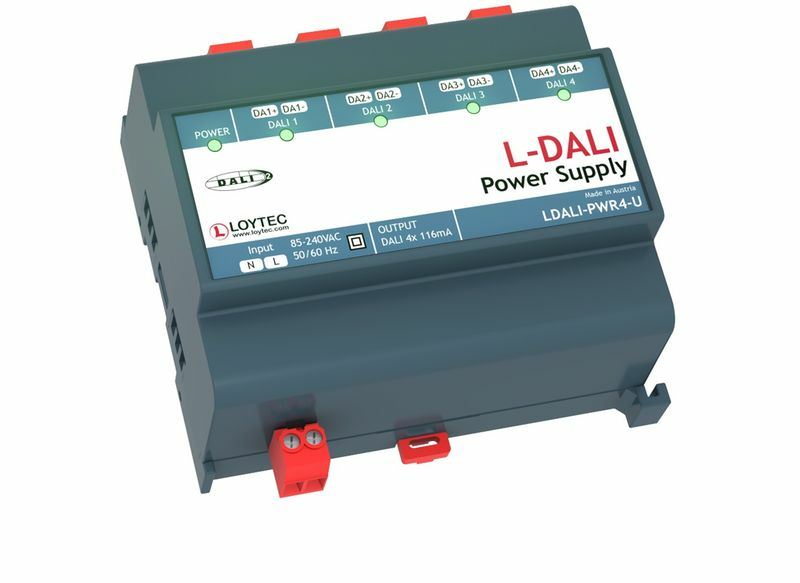 Find products in the Database by searching using the Product ID (see image caption). 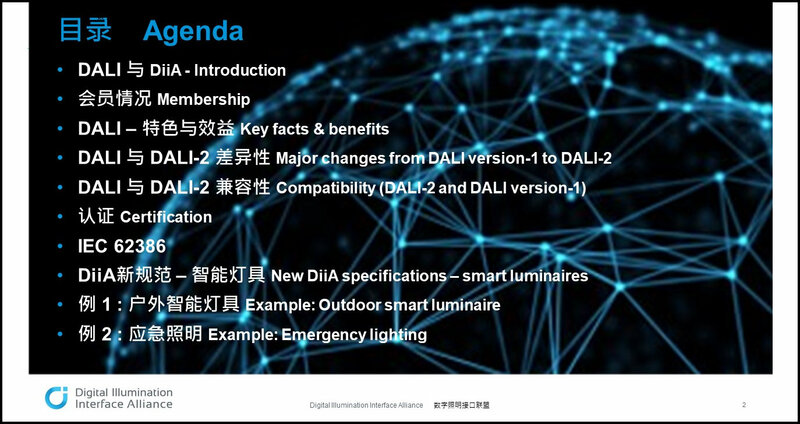 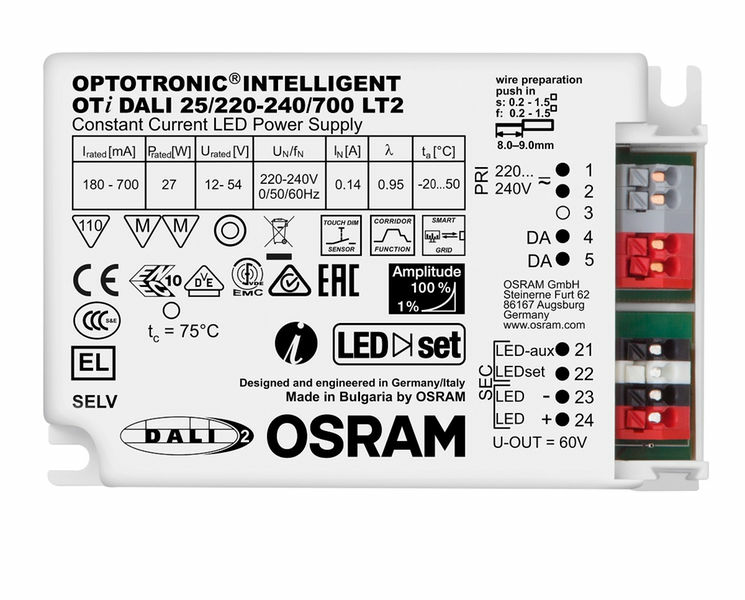 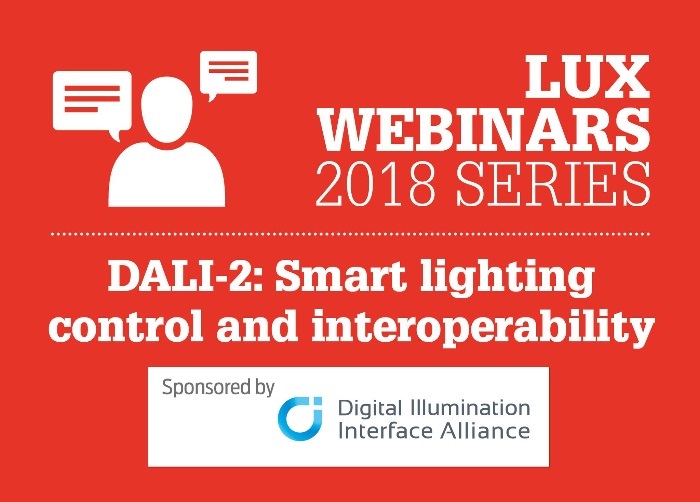 This presentation entitled "DALI-2 是如何实现智能照明控制和互操作性 - DALI-2 Enables Smart Lighting Control and Interoperability" is in English and Simplified Chinese.